Hello! 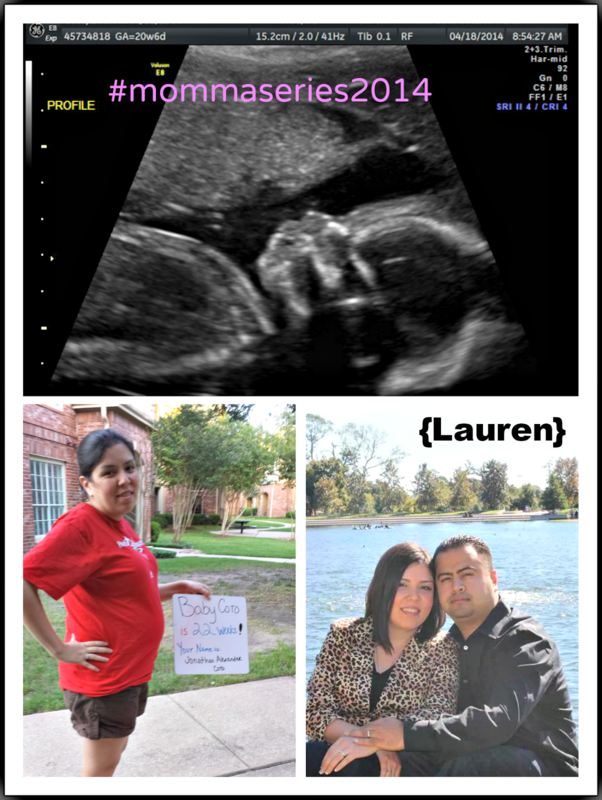 My name is Lauren, my husband and I will have our first child a boy due at the end of August of this year. We will be naming him Jonathan Alexander (daddy's middle name). What do you feel makes you the mother you are today? This past Saturday we felt him move for the first time together, and it's an amazing feeling to know soon we will become parents to our very own child. We suffered a miscarriage three years ago, and didn't know if I was able to have a child and behold we start the new year with this amazing gift after celebrating five years of marriage. I am beyond happy to become a mother and being taught by my grandma and mom, I'm ready to take this on and of course learn as I go and have our child teach me and my husband! 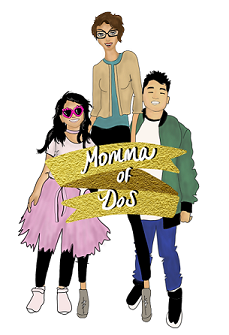 What were those defining moments that made you realize Motherhood had just gotten REAL!? When I first heard his heartbeat didn't really believe after the home test, but once I heard the heartbeat it got real and now really real after I feel his movement in my stomach. Finally; what is it that you hope/pray/wish that your children will learn from you that will shape their adulthood? I hope I can be the best mother to our child, and hope that my husband and I can teach him things that has made us stronger and who we are today! We are very proud and can't wait to welcome him into this world in August, and have him teach us and we will teach him!